Emirates airlines has disclosed pilot compensation ahead of a recruitment drive to be held in South Africa, Bahrain and Singapore this month. 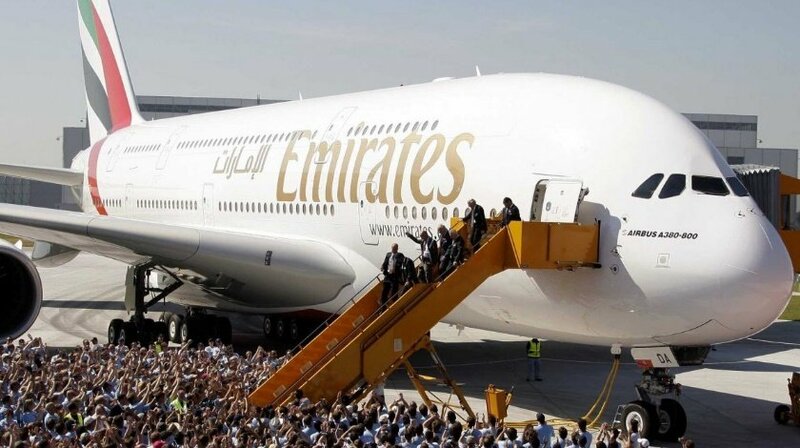 According to the airline, captains of A380 and B777 are offered a total monthly tax-free salary of $16,013. This includes $11,633 a month basic salary plus average flying pay, and $4,380 a month housing allowance, or company provided housing. Captains are given 42 day annual leave, global primary and secondary education allowance, life and accident insurance, medical and dental coverage and loss of license insurance. Upon leaving the company, they are entitled to an end of service gratuity (for an employment period of less than 5 years) or provident fund payment – a long-term savings plan in which the employee contributes five percent of basic salary whilst the company contributes 12 percent (paid out after five years of service).